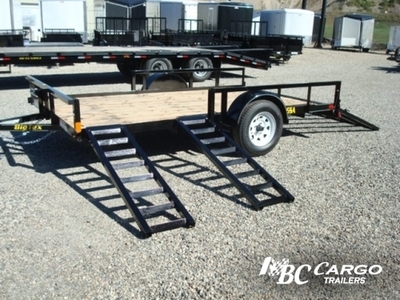 Ramps that can be removed to offer side loading. 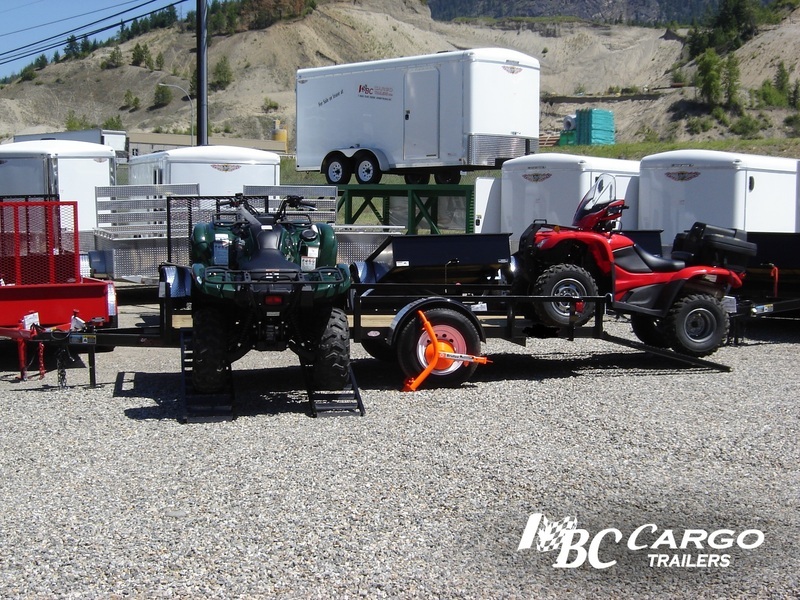 This option gives you the ability to load an ATV/UTV in the front and one from the rear between the fenders. 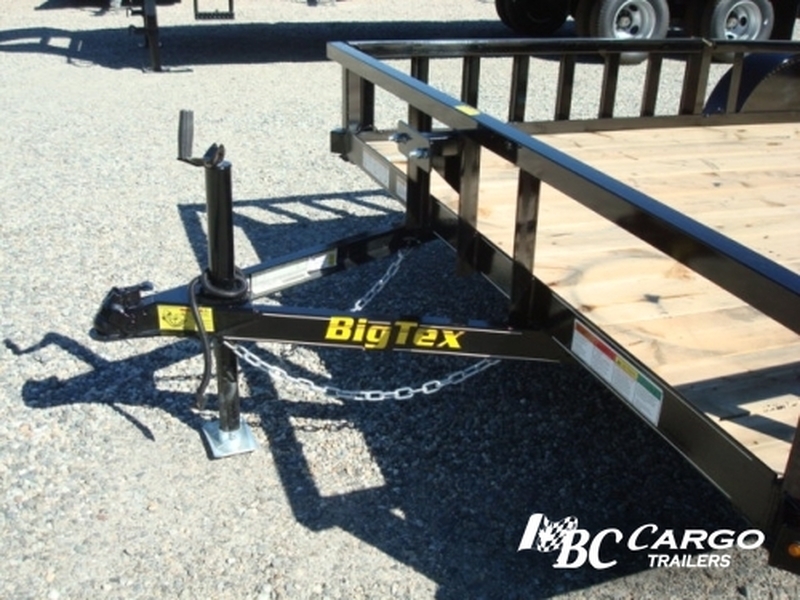 The 35SA-RSX Single Axle Utility Trailer from Big Tex Trailers has width options that provide versatility to haul multiple ATVs. 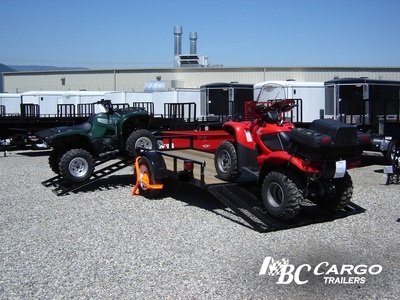 The side loading feature offers flexibility with loading and unloading cargo. 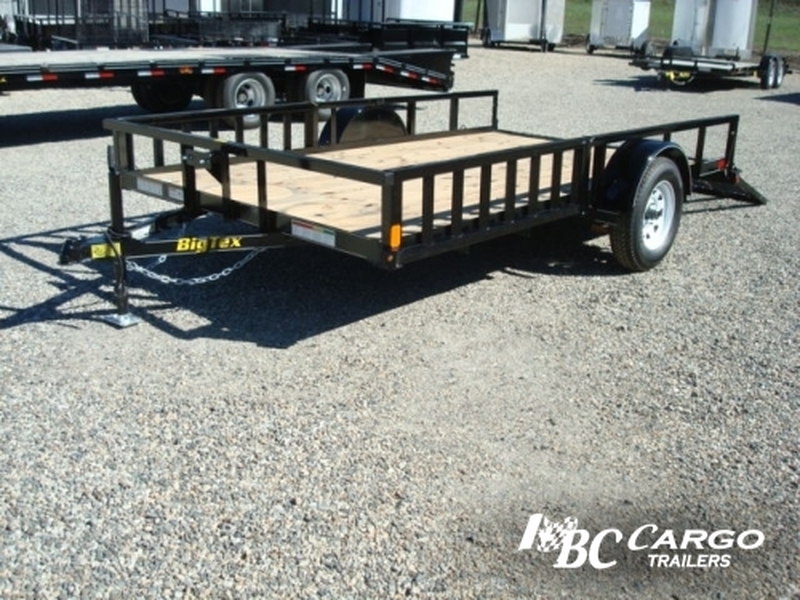 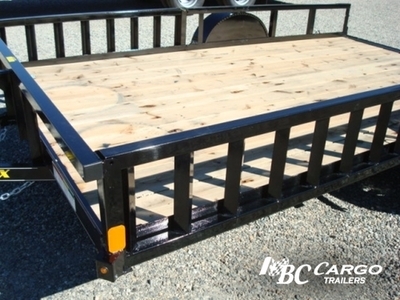 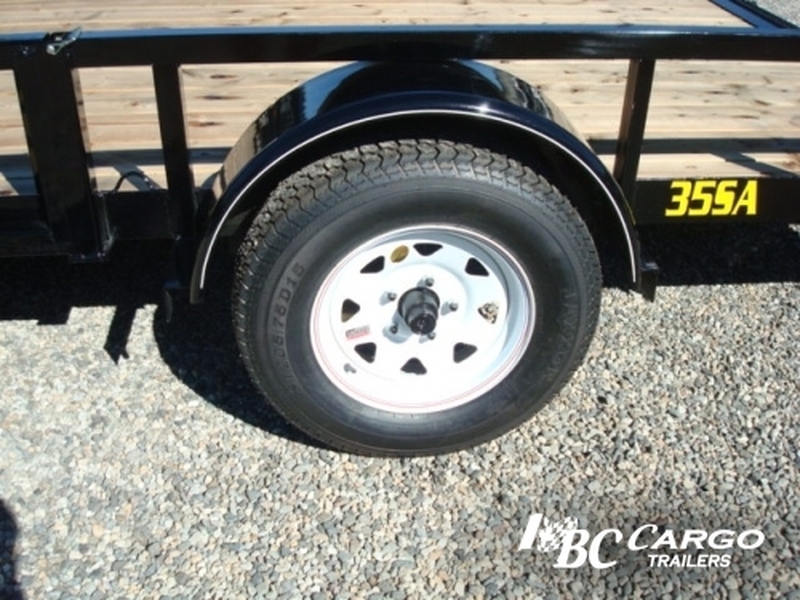 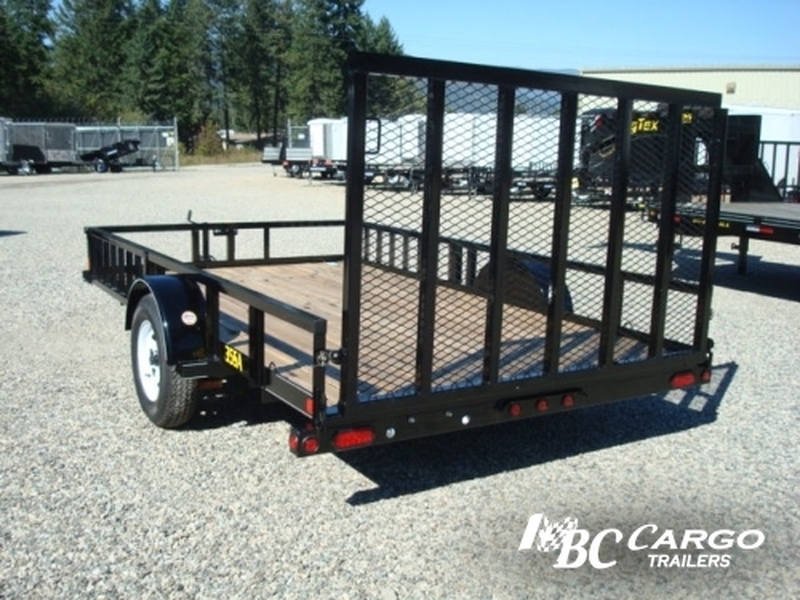 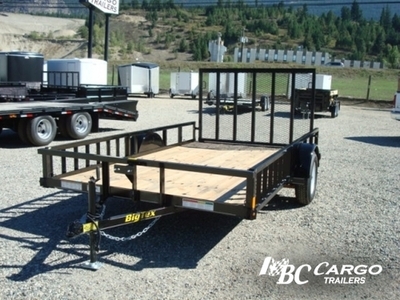 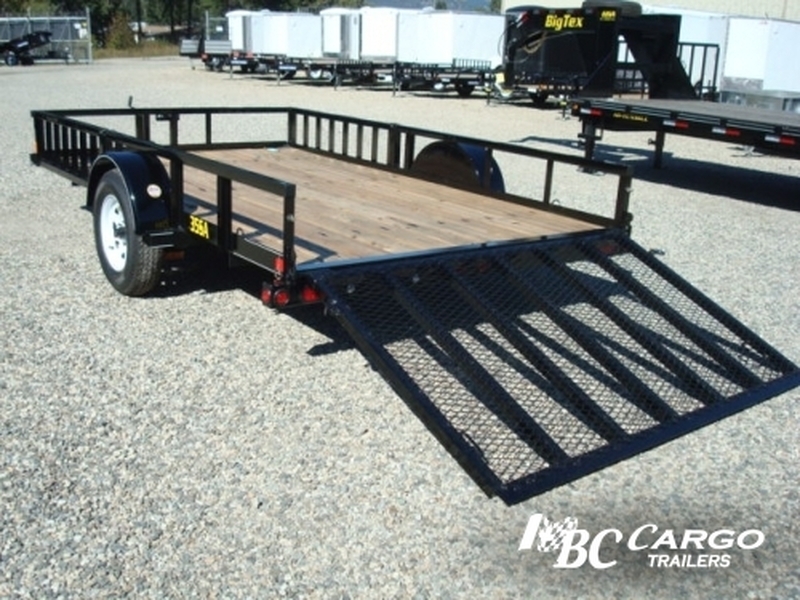 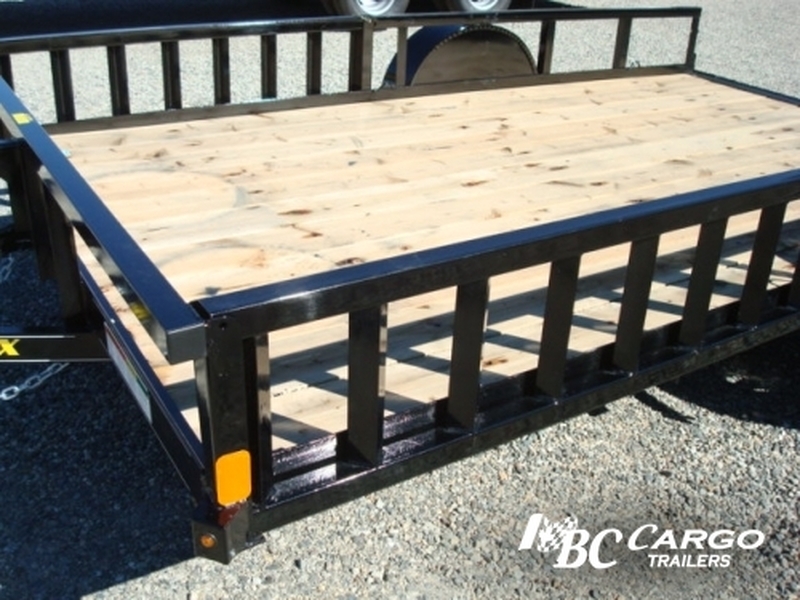 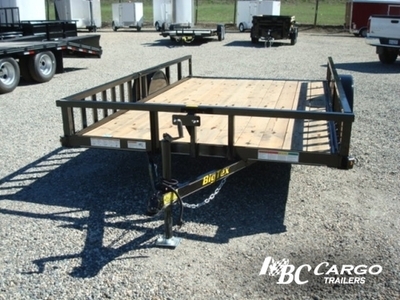 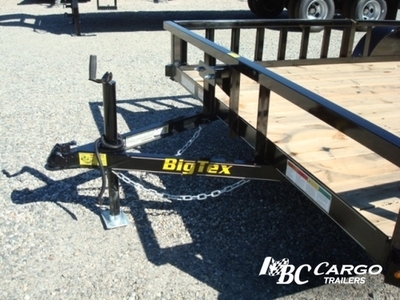 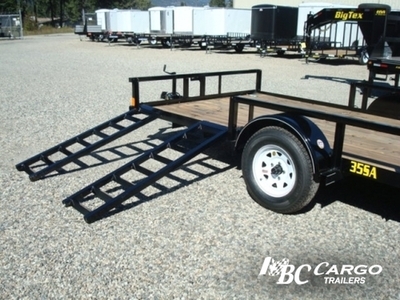 This trailer comes with square tubing top rail and available in 12' and 14' lengths.